Water is vital for life. I mean, given that our body consists of around 60% to 65% water, that’s hardly surprising. Without a healthy balance of water in our bodies, we’d be a mess. So yeah, we definitely need to stay hydrated wouldn’t you say? Here are just some of the reasons why we should be sipping on this free natural resource. 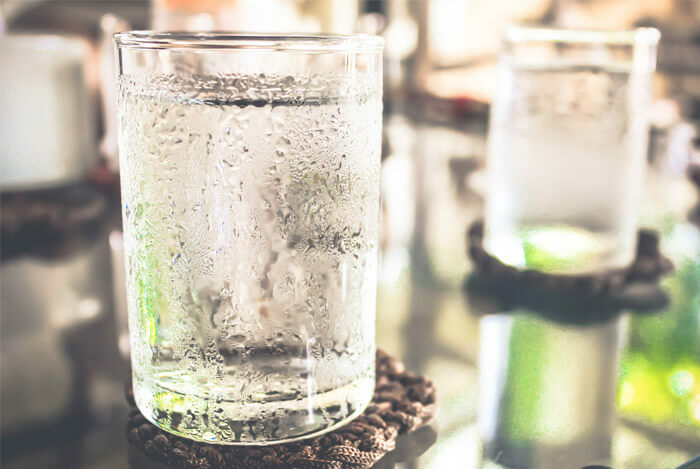 A glass of humble H2O might help you lose excess weight. If you drink water before every meal, studies suggest you could lose more weight over a 12 week period than people who don’t. It’s probably because the water increases satiety (your feeling of fullness), meaning you don’t overindulge. If you ask me, weight loss doesn’t get any simpler than that. Of course, another role of water in weight loss is that it hydrates you without any calories. By swapping calorie filled drinks (like sodas) for water, you’re automatically cutting down on calories. You can also up your water intake through food and still lose weight. 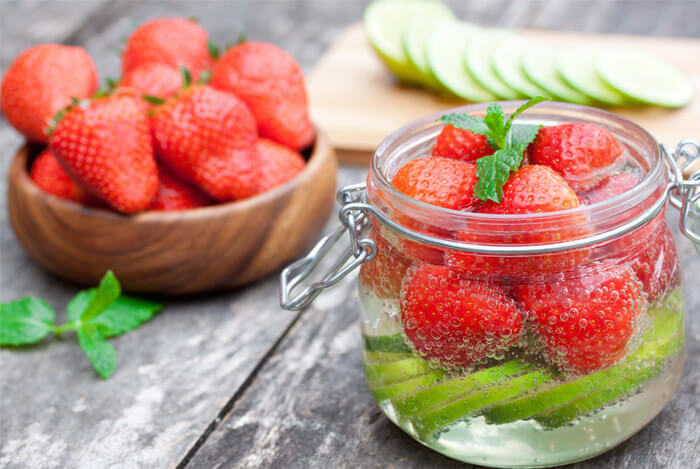 Foods with a high water content, like pears, melons, celery, and cucumbers, can all fill you up without packing on the pounds. 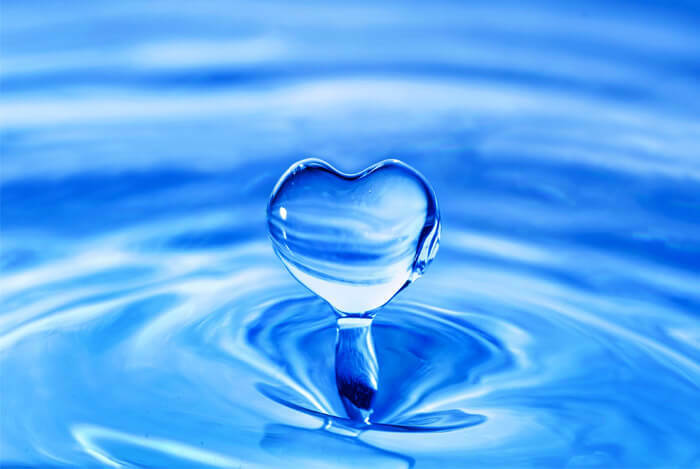 Well, this one is pretty obvious – water is vital for kidney health. Our kidneys, along with our skin, liver and lungs, play a huge role in the ability of our body to keep us hydrated. When we are dehydrated our pee becomes more concentrated – it’s nasty, dark colored and smelly. 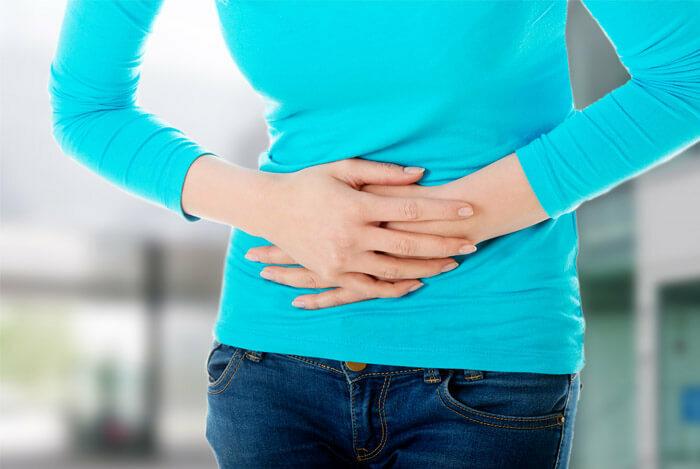 This happens because our kidneys hold back extra fluids for the rest of our body instead of excreting them. If your urine is consistently concentrated, you’d better invest in a water bottle. A study of young women showed that fluid loss of just 1.36% caused a decrease in mood and concentration, made them feel tasks were more difficult and also caused headaches. A similar study of men in their early 20s saw dehydration cause a decline in vigilance and working memory, along with an increase in tension, anxiety and fatigue. This happened at fluid loss levels of 1.59%. If you’re consistently dehydrated, then you may be having a negative impact on brain functions like planning and visuo-spatial processing (the ability to perceive objects and their spatial relationships). I could go on and on here because there are just so many studies showing the link between drinking enough water and brain health. But the bottom line is that it’s not just food that affects our emotions and brain function, our fluid intake does too. Stay hydrated and stay happy. Another way our brain’s water levels can affect our health is through the onset of headaches, which are often a symptom of dehydration. A study in the European Journal of Neurology saw a reduction in the total number of hours, and intensity of headache episodes when participants increased their water intake. Feel like your gym performance is off lately? It could be dehydration that is holding you back. Although water doesn’t provide energy like carbs and fats do, this liquid does contribute to energy transformation – it facilitates all energy reactions in the body. Dehydration causes fatigue. 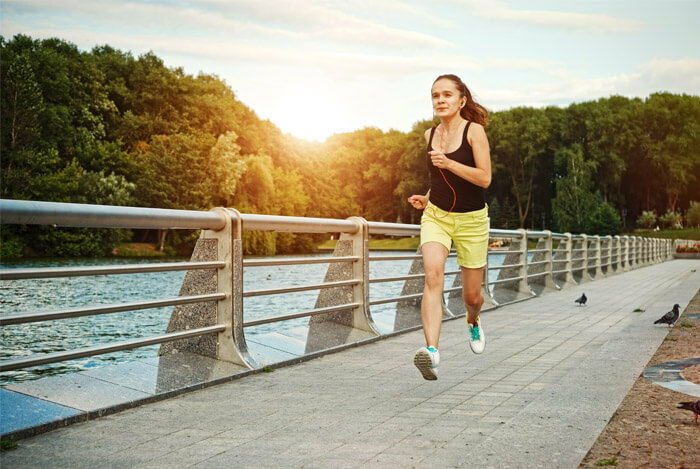 You’ll feel less motivated, your body temperature may go out of whack, and exercise will feel like a whole lot more effort than it usually does. And it’s not just your endurance training that will suffer, so will your strength training. Re-hydration will only be achieved if you replace what you lost through sweat, along with sufficient electrolytes. That’s why hydrating before, during, and after exercise is so important. Go with the American College of Sports Medicine’s guidelines – drink 17 oz about two hours before exercise and drink early and often throughout your exercise routine. Given that our heart is our most important organ, supplying blood and oxygen to all parts of the body, it needs to be in top condition. The American Heart Association says that staying properly hydrated is critical for heart health. Getting in enough fluids helps the heart more easily pump blood to the muscles, and we already know how important water is for muscle health. They also recommend that people who have a heart condition, are older than 50, or are overweight, should be extra cautious when it comes to water intake. You need to take several things into account – your lifestyle factors, levels of activity, the climate, your general health and, of course, your level of thirst. A good way to measure your hydration levels is by the color of your urine – if it’s light colored you’re all good, if not, then drink up! Re-read this article! After discovering all the incredible health benefits of water, how could you not drink up? What’s your take on the health benefits of water? Have anything else you’d like to share? Let me know in the comments below!